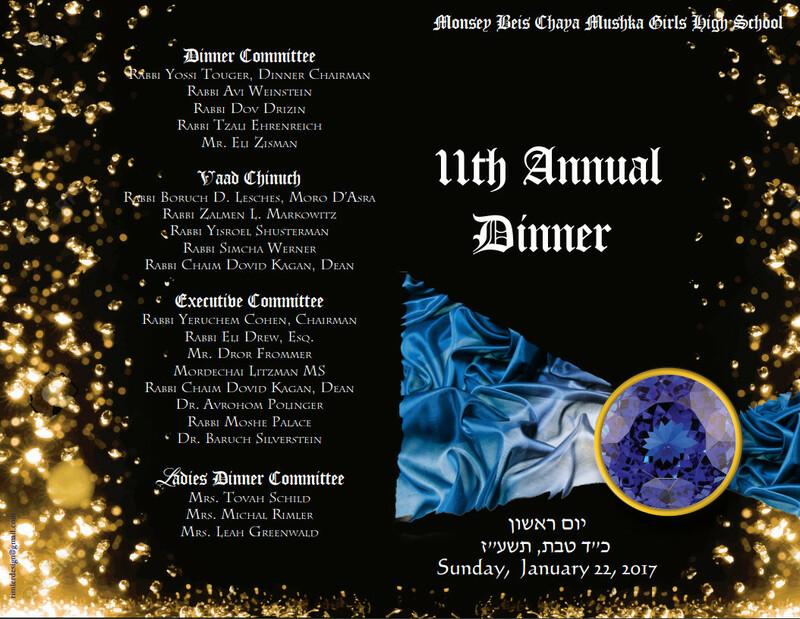 We are proud to invite you to participate in the annual dinner of MBCM, which will take place IY"H on Sunday January 22, כ"ד טבת, at the Valley Terrace Hall. MBCM, as you know is our community girls high school, started over 10 years ago, with the vision of providing a local quality Chabad girls high school education for the growing Monsey community and its close neighbor, Morristown. Today, this investment has certainly been validated. The growth and expansion of the Greater Monsey community is beyond all expectations. This year's student body numbers close to 90, with projected larger numbers with future incoming classes. 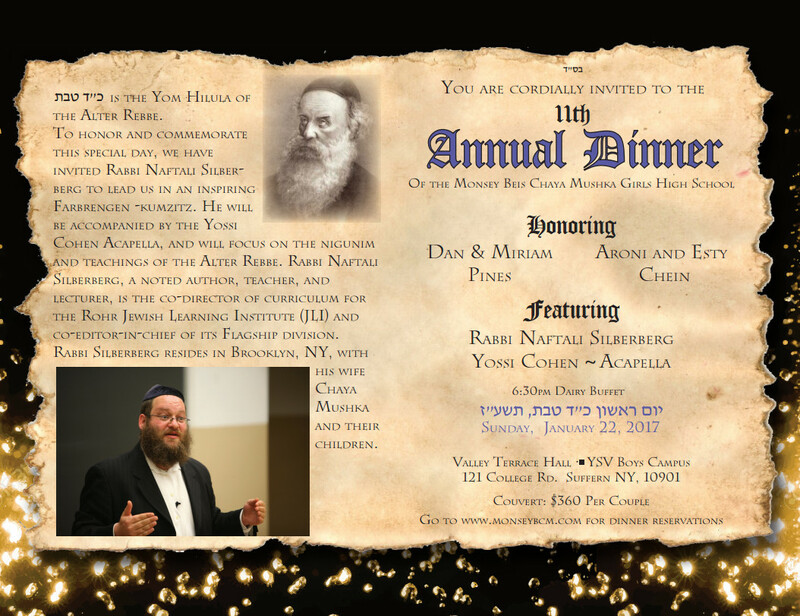 This year's dinner, on the Yom Hilula of the Alter Rebbe, will celebrate our 11th year with a farbrengen led by Rabbi Naftali Silberberg and the Yossi Cohen Acapella focusing and learning from the inspiring nigunim of the Baal Hahilula. At the Dinner we are proud to honor Dan & Miriam Pines and Aroni & Esty Chein. What better time to enable our further growth, and show your support for community's high school? 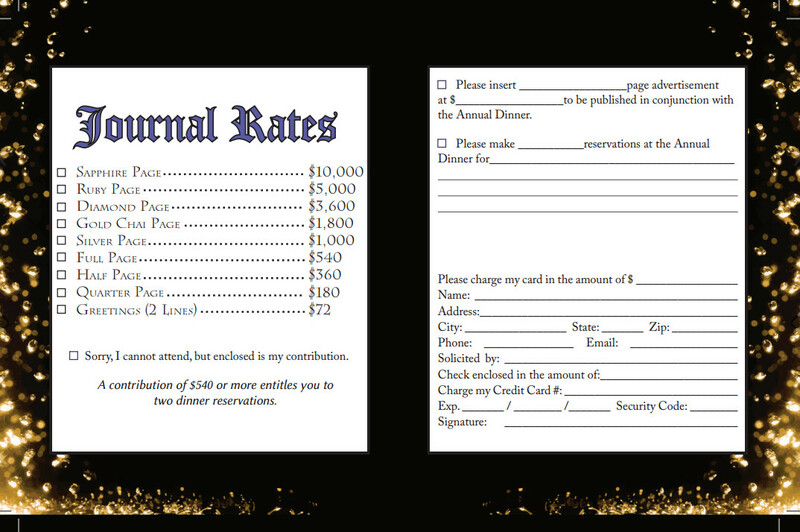 By participating in our dinner or ad journal you are supporting an all-round successful, growing Mosad. This dinner, our main fundraiser of the year, is a chance to do just that. Please join us at the dinner; Put an ad in our journal in honor of our dear honorees, a special person, time or event; or the teachers and hanhala of MBCM. Encourage others to come. 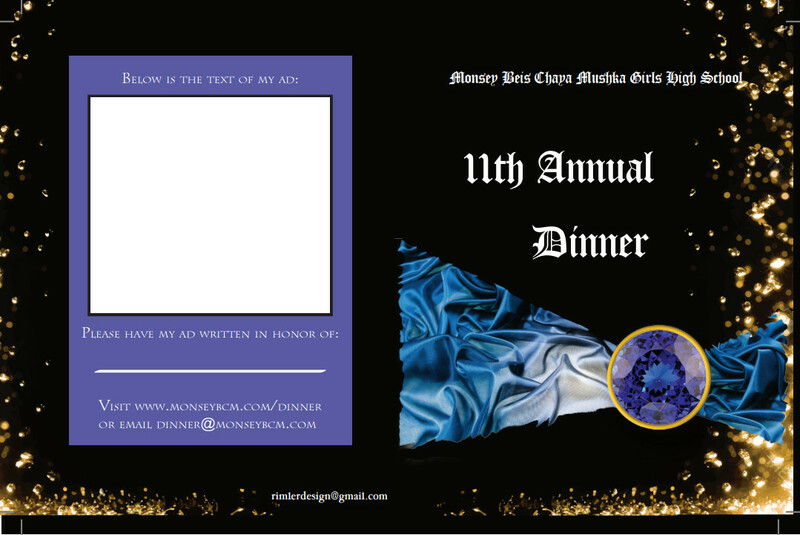 All details can be found on our website - www.monseybcm.com/dinner . A sincere thank you for all those who have already responded.